According to the Mayan Calendars, Cholq’ij and Ab’, October 1th, 2016 is the day Wuqub Ajpu, Month Lajuj Yax, Year 5130.  Ajpu represents the resilience of the Mayan’s people, of all the First Nations of Abya Yala (America). 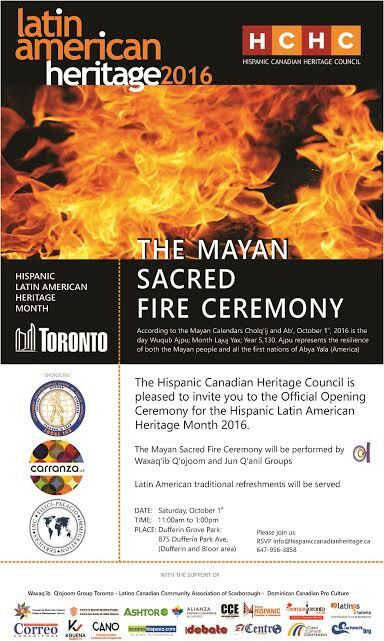 This year, the Mayan Sacred Fire Ceremony, one of the events included in the Hispanic Latin American Heritage Month 2016, will be performed by Waxaq’ib Q’0joom and Jun Q’anil Groups.